If you're looking to save energy at home and reduce the cost of your energy bills, it can be difficult to know where to start. Our energy saving tips will help you to identify areas in your home or aspects of your living habits where you can start to make changes easily and reduce your energy costs. 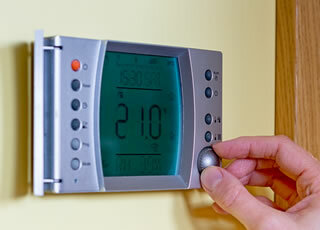 Shopping around for your energy supplier could save you around £350. we've made it easy for you to see how much you could save with the "Money Advice Online Energy Switch" service. You can check online how much you can save by clicking here.